Days ago, the Colorado State Senate unanimously passed the Colorado felony DUI bill (HB 15-1043), meaning that this bill only needs a signature from Gov. Hickenlooper in order to become law in the state. Seeing that Gov. Hickenlooper has expressed strong support for this bill in the recent past, it’s quite likely that this bill will become law in the Colorado very soon. The Colorado felony DUI bill may soon be signed into law, as it only needs a signature from the governor at this point, a Boulder DUI attorney explains. Contact us for the best DUI defense. Once enacted into law, the Colorado felony DUI bill would make a fourth DUI charge a Class 4 felony (as opposed to a misdemeanor). This would mean that, upon conviction of a fourth DUI in Colorado, people could face up to six (6) years in prison, as well as expensive fines (and other penalties). Each year in Colorado, at least 30,000 people are arrested for DUI, and about 1 out of every 3 of these people has prior DUIs. At least 12,000 people in Colorado were classified as “habitual offenders” last year alone. Supporters of this bill have lauded the harsher punishments for so-called repeat offenders, pointing out that Colorado has been among only a handful of states that doesn’t currently allow prosecutors to file felony DUI charges for those with multiple prior convictions. While there has been much support for the passage of the Colorado felony DUI bill, there has also been some prominent opposition, particularly in light of the fact that treatment considerations for repeat offenders seem to have been eclipsed by the focus on punishment. These opponents – who have included the ACLU and the Colorado Criminal Defense Bar – have noted that simply increasing the penalties will probably not be an effective deterrent, as the main issue – the underlying alcoholism – will not be sufficiently addressed by the bill (or law, as it may soon be). Although some have pointed out that judges will ultimately have the discretion to order treatment even in felony DUI cases, it remains to be seen if this bill will be effective in reducing the number of repeat offenders. As additional updates about this bill become available, we’ll bring them to you here in our blog. In the meantime, share your opinions about this bill with us on Facebook and Google+. Have you or a loved one been charged with a DUI? If so, an experienced Adams County and Boulder DUI attorney at Peter Loyd Weber & Associates is ready to immediately start defending you. 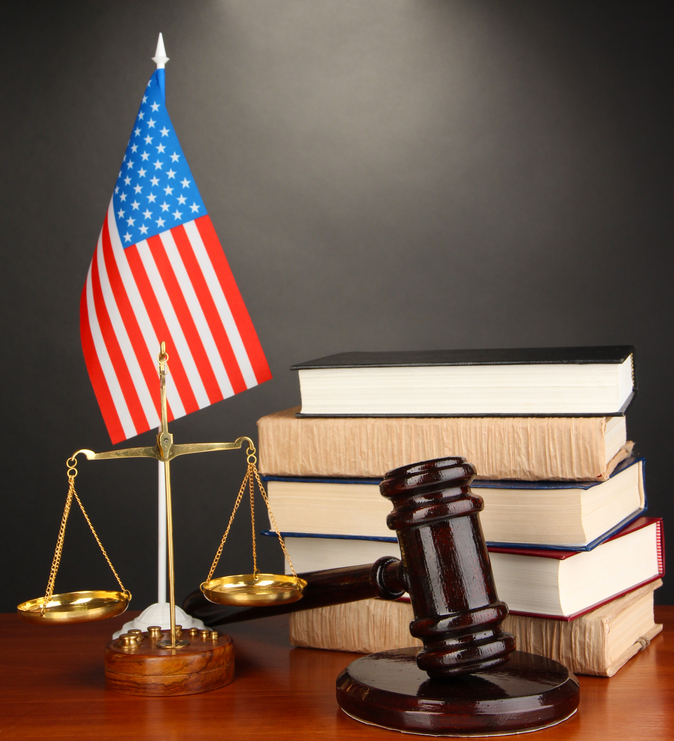 Our primary concern is protecting your constitutional rights throughout the criminal process while helping you obtain the best possible outcome to your case. Dedicated to protecting our clients from criminal charges, our Boulder DUI attorney will provide you with personalized care and cost-effective representation while bringing your case to a successful resolution.